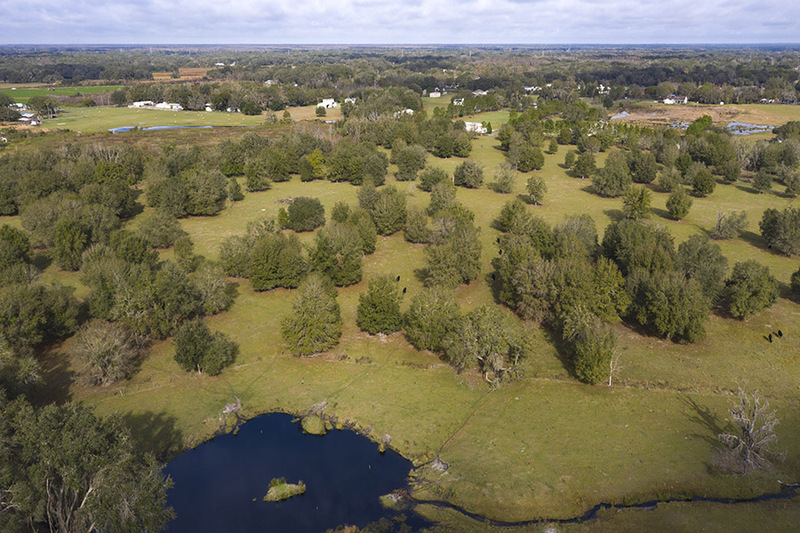 Located in Plant City, Florida, this 42 +/- acre property is rural county living at it’s best! 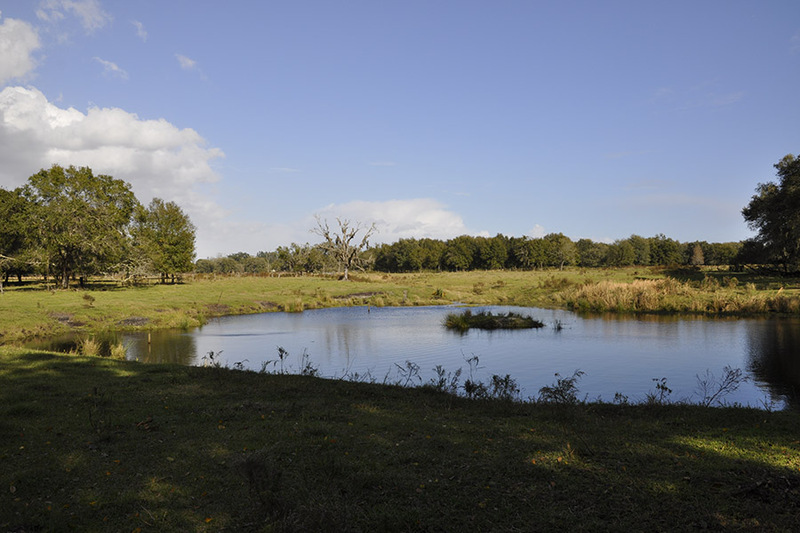 This high and dry, well drained land is excellent for multiple agricultural uses. 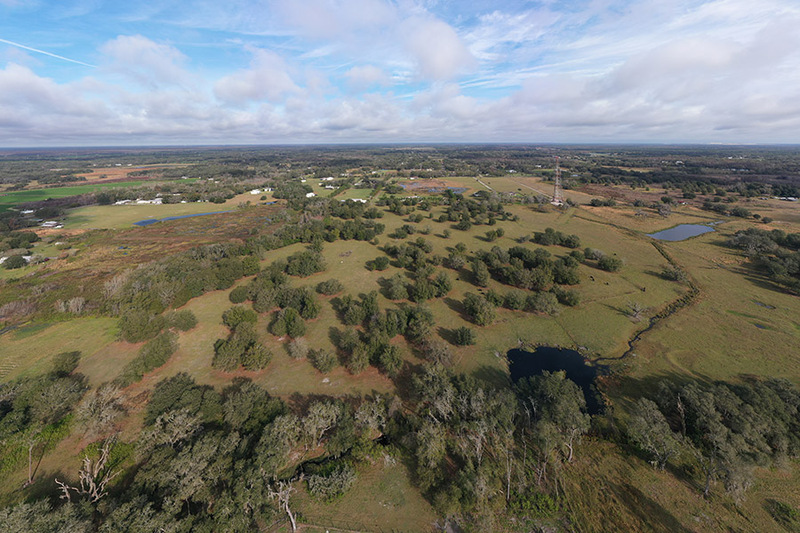 Beautiful live oaks dot the landscape which is currently being used for cattle. The site is close to the Tampa Bay Area. 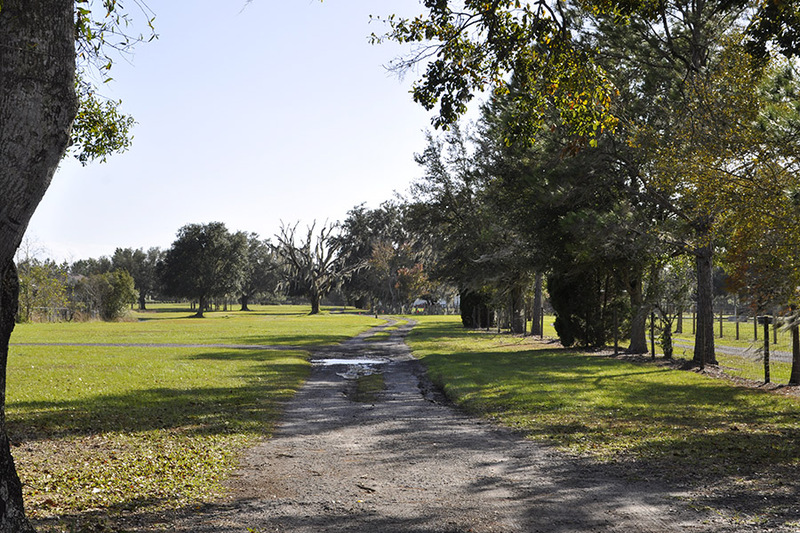 Along with potential farm and recreational uses, the property could also be used for residential development of country estates with current zoning allowing up to 16 lots. Driving Directions: • From I-4 take McIntosh Road North and proceed 1.8 miles to Thonotosassa Road. • Turn right then go to .8 miles to Gallagher Road and turn left. • Proceed 1.2 miles to Kinard Road and turn right • Proceed .3 miles to Todd Acres Lane on the right.